There is a new Marathon of Dope compilation complete with all new and exclusive songs by some of the great artists I’m proud to be associated with, such as Pip Skid, Bazooka Joe, Nestor Wynrush, Birdapres, Zucchini Drive, Nomad, Mike Ladd and more. Download the whole thing here for free. We use the word transcendentality in order to distinguish it from forms of new-age or religious transcendentalism. Transcendentality is not about the pure authentic self transcending mere appearances. Nor is transcendentality about the eternal soul transcending the finite body, or the transcendental subject, untouched by the empirical world. Rather, transcendentality is meant to describe the open-ended structure of being. Transcendentality is the play between being and nothingness. The form of being is time. To be is thought of as being present in the now. However, time does not simply consist of an ever-present now; time consists of the present, the past and the future. The present is not a being itself, but is a coordinate at the nexus of the past and the future. But by definition, the past and the future are not present, and in this sense, they do not have being; they are nothing. To be, then, is to be at the horizon between having-been and not-yet-arrived. As beings, we are projected towards nothingness. At any now-moment we find ourselves stretched out into the past and towards the future, oriented by the former towards the latter. Put to the extreme, this is being in it’s being-towards-death. The ultimate nothingness of our future is our death. However, short of this ultimate end is the nothingness of our future as our radical freedom. We are projected into the non-being of the future, into the nothingness of pure possibility. Our imagination plays a formative role in this projection into the future. Since the imagination is the faculty of representing that which does not exist, it projects concrete possibilities into the open space of the future. Our imagination produces images, or fantasies of what the future may hold. And yet, our fantasies are somewhat determined by the non-being of a deep and dark past. And if we become so committed to the fantasies that we project, to the point of blocking ourselves against the radical freedom of this futural nothingness, we limit the possibilities of letting the world reveal itself to us. Transcendentality is a positive affirmation of our being-towards-death. It gives us a responsibility to not only let ourselves become greater than we are, but also to let the world and the beings we encounter therein to be free to determine themselves. This relation to our radical freedom can be terrifying, but it can also be life-affirming. For the first time in history, I have teamed up with my long time friend Factor Chandelier for a song. We call it “Precious Stone.” Our hope is that the song gets in your bones and makes you wanna move your body, no matter how introverted you are, or how weird you may feel. That’s how we feel too, but we still love music that makes us dance. You can purchase the song on Bandcamp or listen to the audio on Soundcloud. I owe a big thanks to my friend Ryan Simmons, who shot and directed the video. Thanks Ryan! 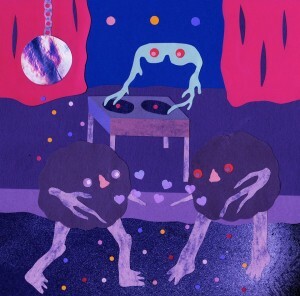 I also have to thank Dany Reede, who made this amazing artwork for us to use as the cover to the single. Thanks Dany! I hope people like it! 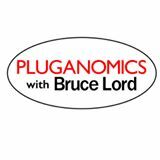 I recently sat down with the homie and Winnipeg hip-hop lover Bruce Lord to record an episode of his podcast Pluganomics. 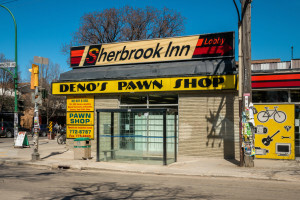 We had a couple beers at the Sherb and talked about rap, Winnipeg hip-hop history, the DIY attitude, punk music and authenticity. And some other stuff too. Then we got kicked out by the bouncer. It was rad. Check it out here. 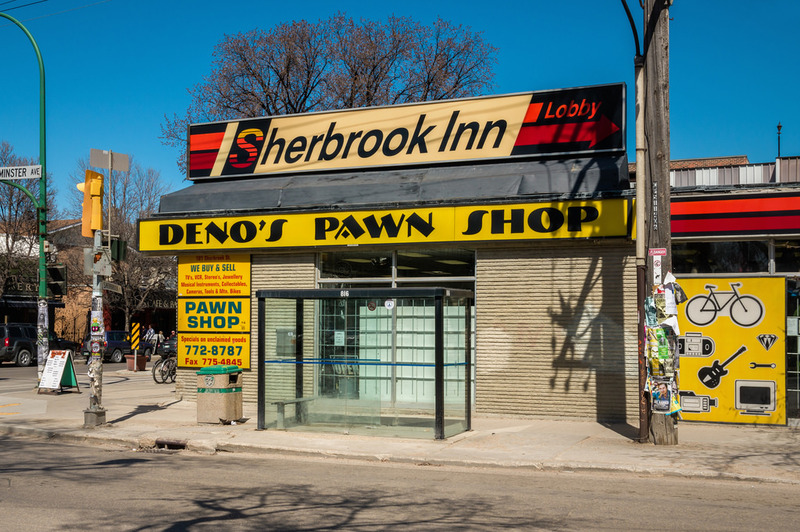 I was walking home down Westminster, past Deno’s Pawn Shop, grocery bag hanging from my right hand, when I heard the swishing sound of someone in snow-pants rapidly gaining on me from behind. I try to exercise as much street ethics as I can, and so, I edged over to the left side of the sidewalk, allowing room on my right side for someone to pass. However, just as a woman in head-to-toe snow gear drew even with me, a black car came speeding down the lane by the Sherb and screeched to a stop right in front of us. Both the woman and I were a bit startled and stood wide-eyed, looking quizzically at the driver through tinted windows. My fellow pedestrian was visibly more distraught than I was, however, and almost immediately shot out like a rabbit, attempting to go around the front of the car. But as she did that, the car pulled forward into traffic, blocking her way again. Exasperated, she threw up her thinsulate gloves, fingers spread out, and cut to her left in front of me, apologizing in a panicked tone: “Everything is just happening at once.” I watched her for a moment, as she cut diagonally across the Sherb parking lot, wondering what exactly she meant. 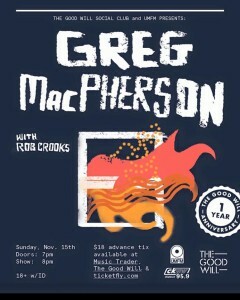 This Sunday, I’ll be opening up for Greg MacPherson at the Good Will in Winnipeg. Greg, along with co-owner Cam Loeppky, run Disintegration Records, the label that I am currently recording my new album for. All the songs I’ll be performing at this show will be from this upcoming album. The album is a continuation of the path I was on with my album Hearts, from 2012. I got sidetracked by putting out a couple rap albums since then, but these new songs are a return to the post-punk/rap hybrid thing I was working on back then. I like these songs, and I’m finally at a point where I feel comfortable performing them. Playing keyboards and triggering samples, all while switching between singing and rapping has been a new challenge for me. But I’m starting to get the hang of it. And this might be the first show I’ve played where that is apparent. I’m considering calling the album Out of Nothing. It comes from the Latin phrase “nihil fit ex nihilo,” which translates to “nothing comes from nothing,” or “nothing comes out of nothing.” I considered calling the album Ex Nihilo, but that sounds too pretentious. I’ve also considered The Nothing From Which Nothing Comes. But I dunno. I’ll figure it out. It all stems from non-essentialist theories of identity; that our essence is nothingness. A lot of the songs are about that, so it seems appropriate. Anyways. The show is an early one this Sunday, so come down by 730pm if you want to hear my new songs. I’ll be on not much after that. 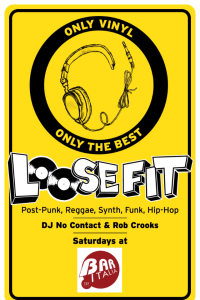 Then Greg goes on, and then Ted Turner, my partner from Loose Fit will be playing records to close out the night. Cool? On Saturdays, Dj No Contact and I play records at Bar Italia in Winnipeg. As anyone who knows what Bar I is must be wondering: yes, it was a little strange at first. In fact, it’s a little strange every week. You see, Bar I does have a bit of a reputation. All the salacious rumours aside, it is more or less a Top 40 bar in the body of a lounge. So, when Dj No Contact and I started playing records there, we weren’t sure what to think. We were playing songs by DAF, Cabaret Voltaire, Tuxedo Moon… (or at least, I was) to a crowd of people dressed for Rhianna and Fetty Wap. However, Bar I is a much different place in the summer than it is in the fall and winter. In the summer Bar I turns from a chill lounge where you can hang out with your friends and talk about literature and film while having some nachos and beer to a mini-nightclub carnival. It has great location, and one of the best patios in the city, so when it gets warm people want to be there. And most of those people have never heard of New Order. So, we spent the summer trying to please people by playing Madonna and the occasional MIA song, while slyly mixing in the post-punk stuff where we could. And we survived. And now that it’s fall again, we get to be a little more experimental with what we play. I’m going to put my Pere Ubu records back in the crates where they belong! So, if you find yourself ever wanting to go out on a Saturday for a drink, but are not sure where to go, come to Bar I. The focus is on post-punk, but we like to dip into the stuff that inspired it (funk, disco, Krautrock) as well as the stuff it inspired (hip-hop, electro, indie). So come on down and make a request. We do play vinyl, but maybe we’ll surprise you with what we have. 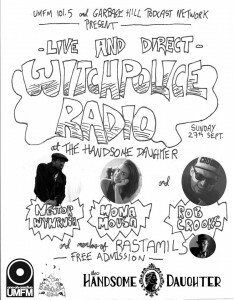 Garbage Hill Podcast Network presents Witchpolice Radio Live and Direct! It’s a live podcast! With guests: MONA MOUSA, NESTOR WYNRUSH, ROB CROOKS, and members of RASTAMILS! Witchpolice Radio, one of Winnipeg’s best-loved and longest-running music podcasts, is hitting the stage for the first time in 140+ episodes! Sam and Ryan will be interviewing musicians as usual, but our guests will be performing songs live as wel! in 2007 an eighteen year old Toronto girl got on a greyhound to figure out what this poetry thing is all about. Seven years later as a spoken word artist, motivational speaker, and jill of all trades, Mona Mousa is rooted in the theory that we can all turn our scars into stories. Moving audiences, and calling them to action for important causes, Mona has never been one for small talk in turn she works everyday to start dialogue and challenge societies norms. Performing all over North America, she aims to use poetry to inspires people who haven’t found their voices yet. Her poetry sheds light on the struggles of mental health, sexual abuse and racial discrimination and she shares her personal experiences through poetry to encourage and empower others to be themselves and remain strong in the face of adversity. Elliott Walsh is Nestor Wynrush. Born in Winnipeg, raised in Mississauga, this first-generation Canadian taps his West Indian roots to cook up an authentic pot-au-feu that can aptly be described as rap-soul, black & roll. With a hustle unsurpassed on the Canadian Prairies, Wynrush is closing in on ten years of recording and performing his charismatic style of rap music. Wynrush’s music is personal, sincere and unvarnished. It’s storytelling music informed by love, sorrow, and the overall immigrant experience in Canada. Never does he eschew his roots in favour of appealing to a wider market. Truth be told, without his roots, Nestor Wynrush’s music wouldn’t exist. My name is Rob Crooks. 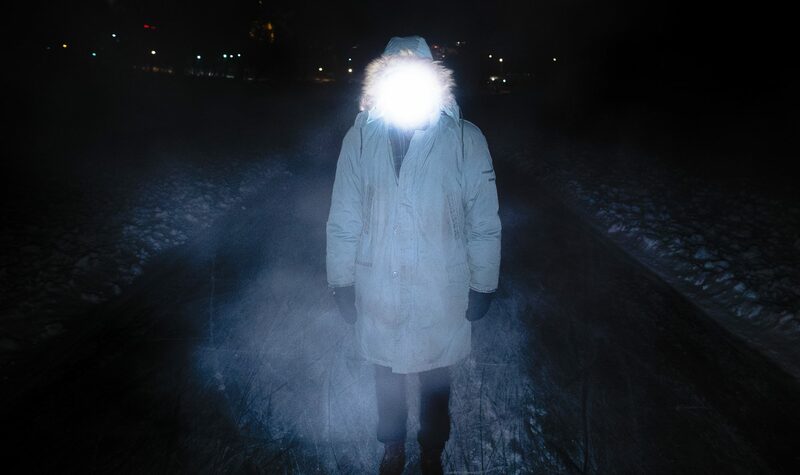 I’m from Winnipeg. I make unconventional forms of hip-hop music. This is my bio. I write songs. By the time I was 24 years old, I was selling CDs and traveling all across Canada performing them, from Victoria to Montreal. Eventually people started to notice the songs I wrote. Within a few years I had written songs for people like Canadian hip-hop veterans Ismaila Alfa (fka Mocean of Frek Sho) and Pip Skid. I’ve also written the bulk of Magnum KI’s material, including half of their 2010 self-titled album, which was nominated for a Western Canadian Music Award. Nowadays, I’d just as soon take my sampler up on stage with me and pound out beats from the pads, and rap my own songs – or sing them – by myself. RasTamils offer a beautifully layered and tasteful take on classic reggae rhythms while also weaving in some jam-band influence, the hooky pop components of simple ‘60s rock, and a vocal style that pays homage to heralded East Indian pop singers in a wonderfully harmonious package. This Friday, May 22nd Nestor Wynrush and I will be the guests of Soso and Dj Chaps in Saskatoon. We play at Amigos. I can’t wait. Travis Cole will also be Djing that night. It will be fun. I can’t wait to leave this city and go to Saskatoon. Bridge city. Paris of the Prairies. Rapskatoon. When Soso joined Nestor Wynrush and I here in Winnipeg last month, I think for the first time it became obvious how well all of our music fits together, in some strange way. This will be another good show, and I am excited for it. The next day I will be racing back to Winnipeg to perform at the West End Cultural Centre for the annual event Bands Vs. Filmmakers, a fundraiser for my favourite Winnipeg movie theatre, Cinematheque. The concept is a cool one: team a local musical act with a local fimlmaker, and let them collaborate for one night only. I have been paired with Ryan Simmons. 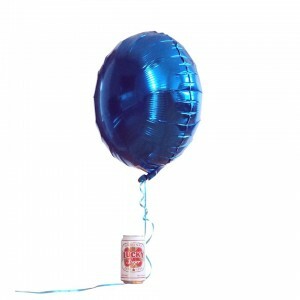 Other duos include Pip Skid with Gwen Trutnau, Blunderspublik with Freya Olafson, Attica Riots with Deco Dawson, and Basic Nature with Forrest Macgregor. It’s great to be able to help raise money for such a great place. I’ve seen some amazing films at Cinematheque over the years, and I plan on seeing many more. Tickets are $20 each and are available at the West End Cultural Centre.